This year the fourth graders will learn about the Church’s rich tradition of moral example and teaching. This tradition will provide motivation and direction for the child’s moral growth. The fourth graders will learn the importance of choosing between good and evil. 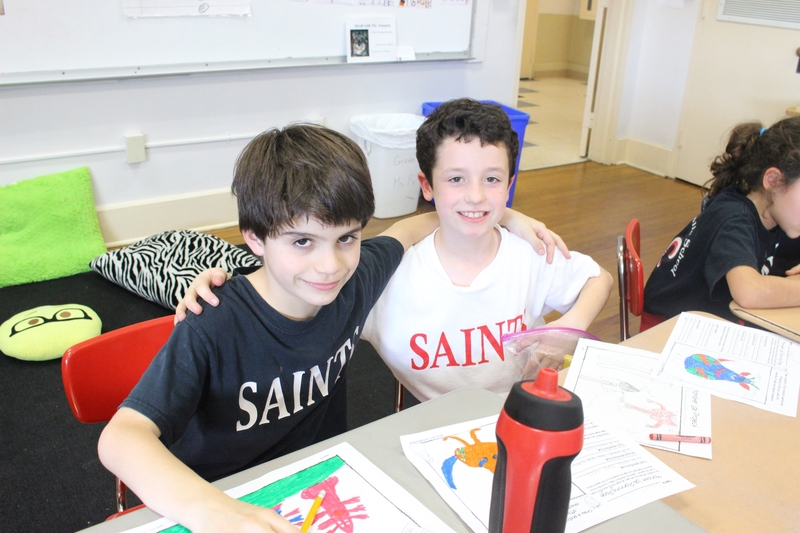 The fourth grade science program is divided into three series: Life Science, Earth Science, and Physical Science.